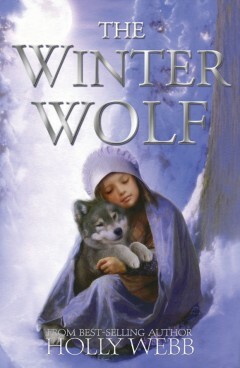 Having rescued their father from a terrible prison, Lily and Georgie now find themselves in greater trouble than ever. Their evil mother has filled Georgie with wicked spells and means to use her as an unwilling weapon to execute a deadly plot against the Royal Family. 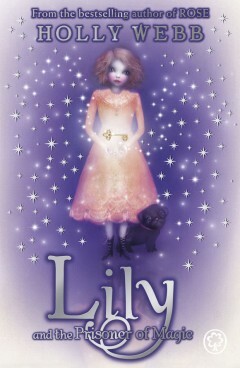 Lily must join forces with her father and friends to overcome evil. But faced with such powerful dark magicians, can they really hope to succeed?